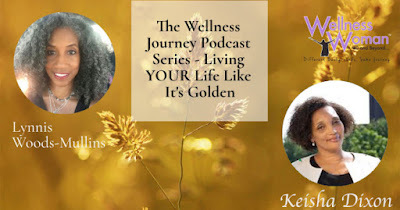 On "The Wellness Journey Podcast Series - Living YOUR Life Like It's Golden" Keisha Dixon, The Tapping Queen, shares information about the practice of Tapping and how this practice has changed her life. 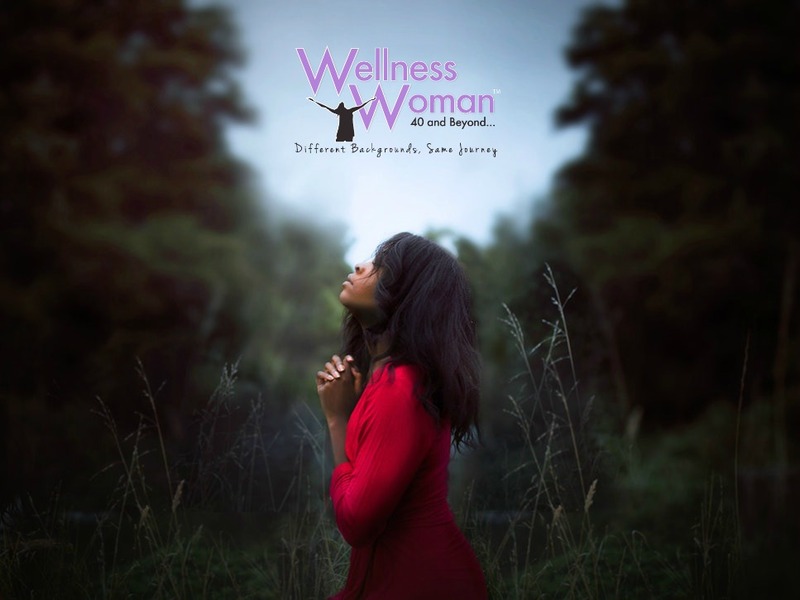 Keisha Dixon, The Tapping Queen is the author of 100’s of EFT (tapping scripts), a transformational wealth and intentional living strategist, and commonly refers to herself as a worthiness detective. After 33 years Keisha exited her senior management corporate career, armed with Tapping into Wealth and John Maxwell Coaching Certifications and a burning passion in her belly, Keisha guides others to experience healing, freedom, and transformation to the most powerful version of themselves. Keisha Dixon is passionate about guiding women to authentically and powerfully showing up as their best selves in order to own their value and attract the wealth they deserve. Learn about how her personal struggles encouraged her to learn the behavior modification practice of Emotional Field Transfer or Tapping. 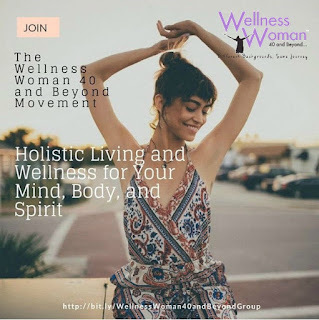 This is a guide to show the tapping points on our body that can help with modifying our behavior, clearing energy blocks, and helping facilitate healing in our bodies. Join the Wellness Woman 40 and Beyond Movement - A group of Women who believe in thriving after 40. Mind, body, and spirit.